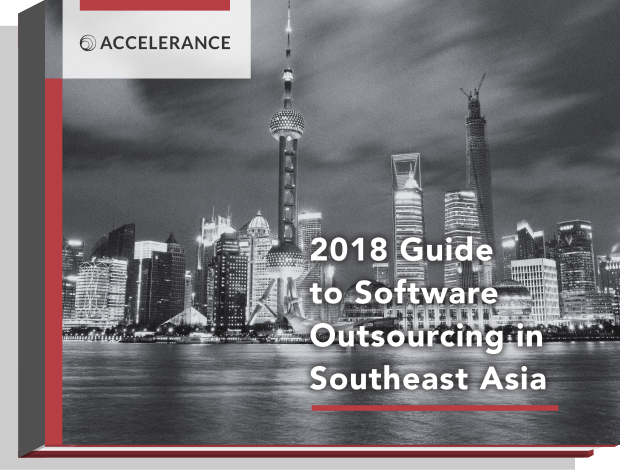 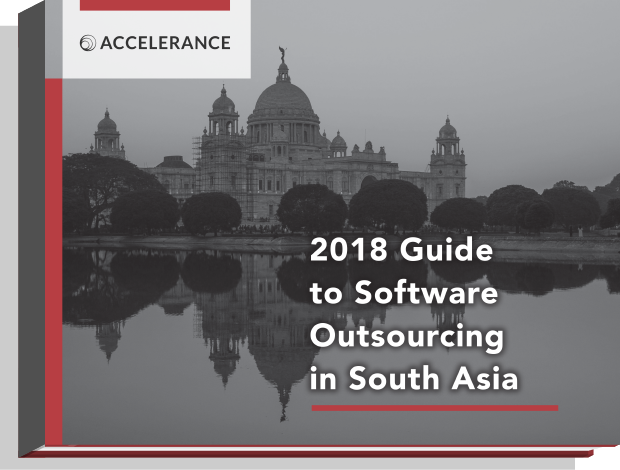 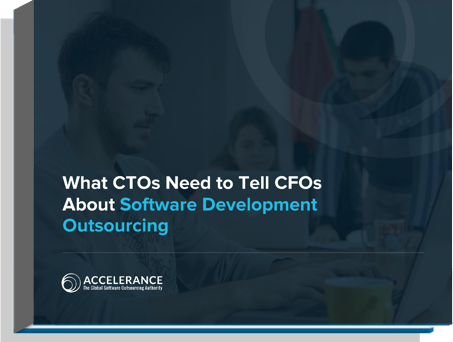 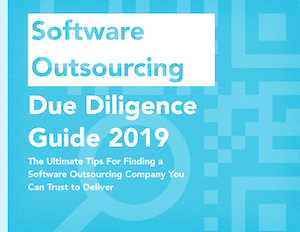 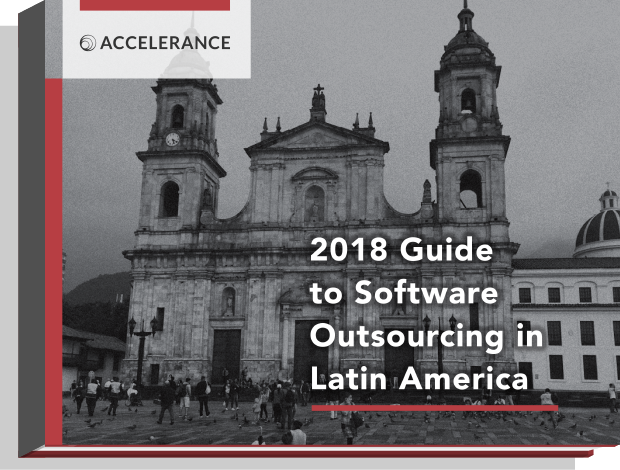 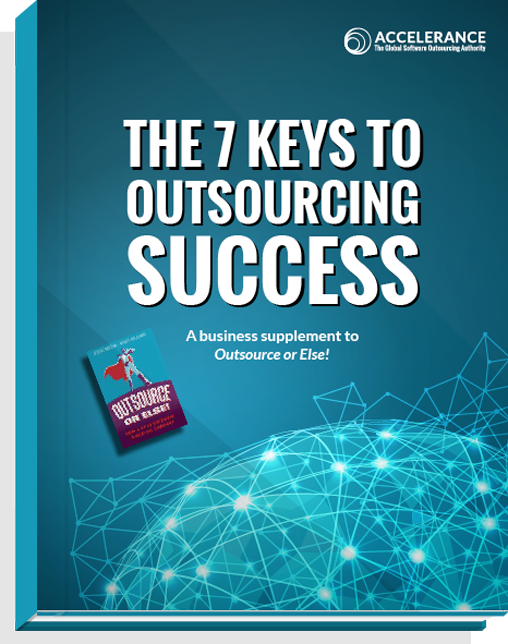 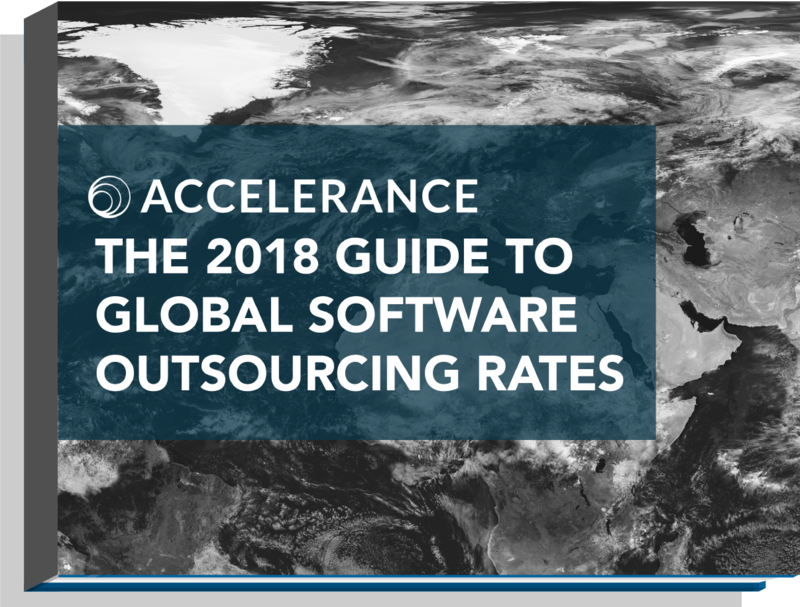 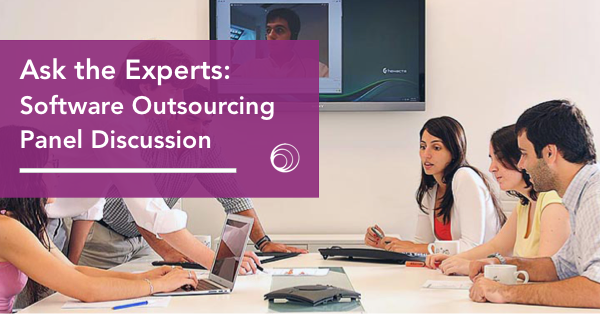 Discover insights, tips, and things to consider before or during a sofware outsourcing engagement. 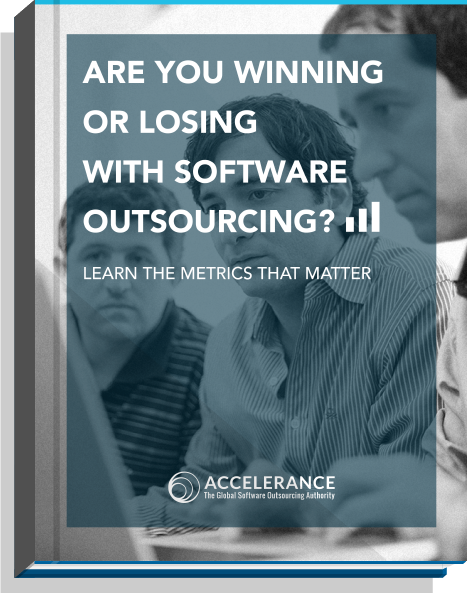 Check out these free resources, books, ebooks, and blogs from Accelerance. 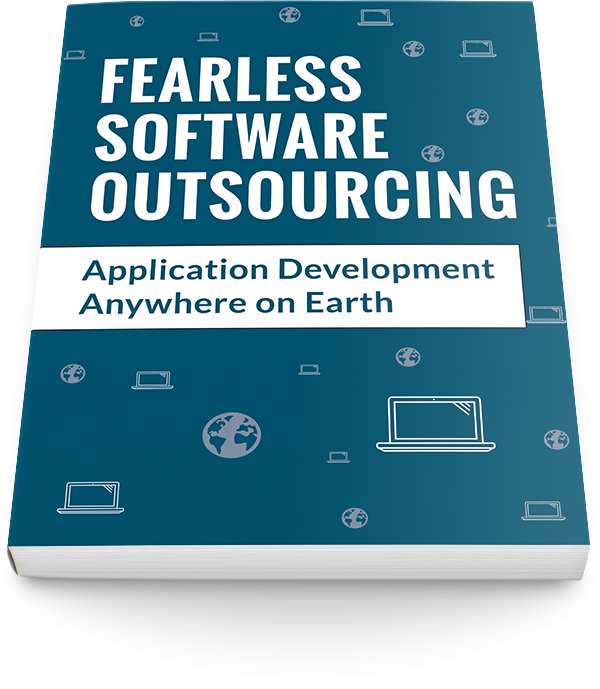 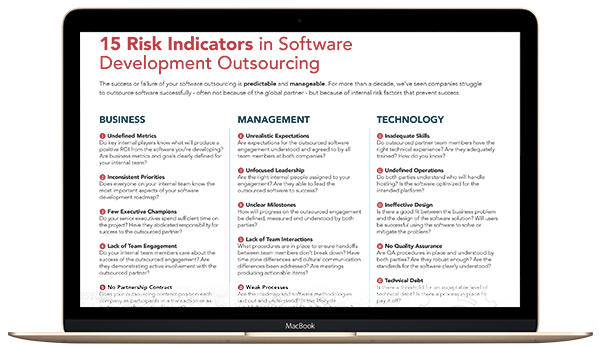 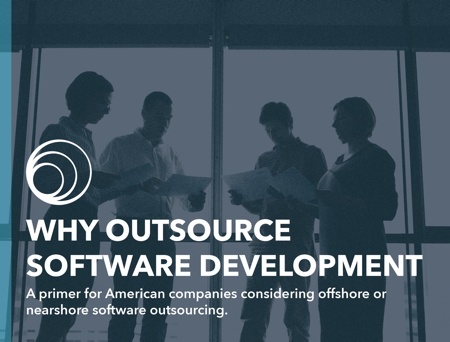 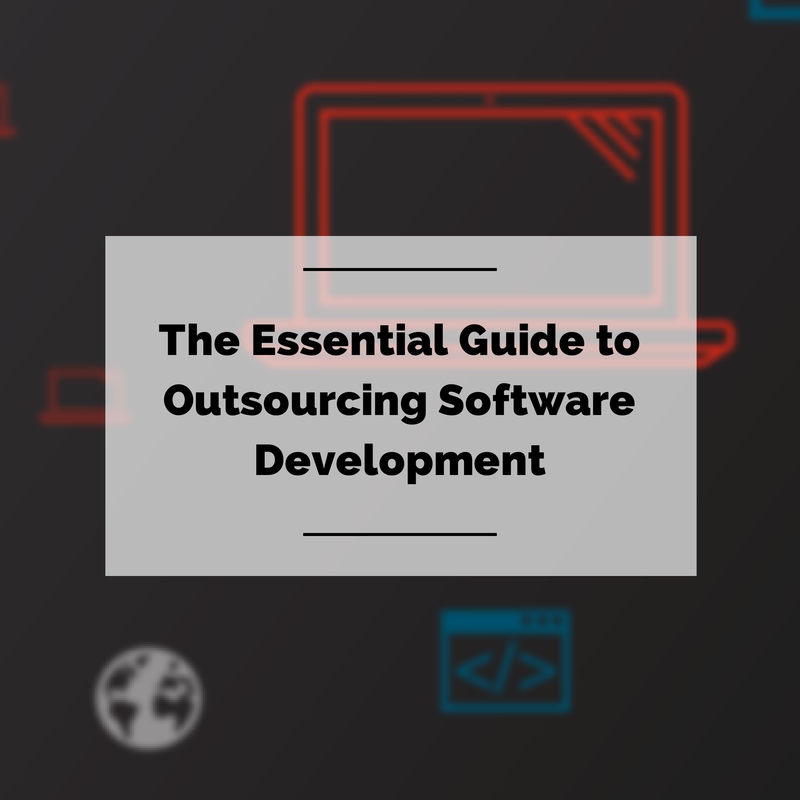 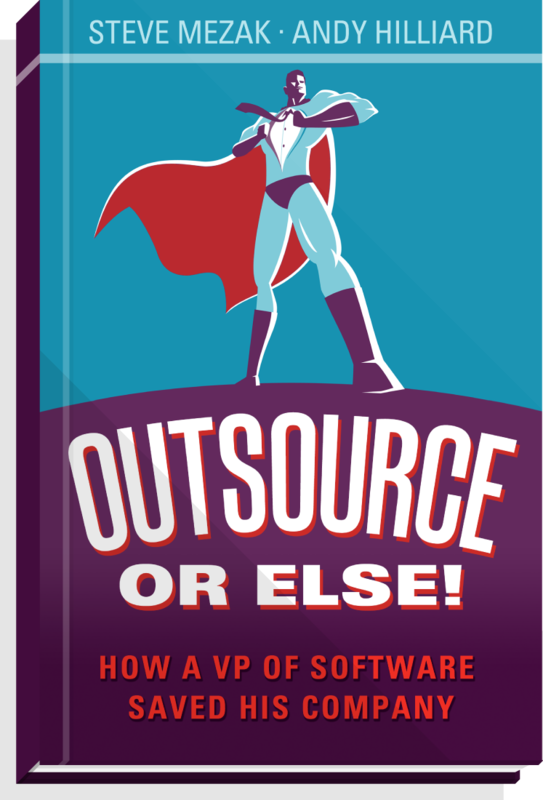 Are You Winning Or Losing With Software Outsourcing?